Android tablets. Over the years, it seems companies aren’t producing them as much as they used to, but that doesn’t necessarily mean they are on the decline. However, there hasn’t been that many major Android tablet releases lately, with exception to the Pixel C from last year. Beyond that, it appears Google is really focusing on bringing Android and Android applications to Chromebooks, a part of the company’s ecosystem that seems to be doing quite well. That leads us to today’s poll question: Are you currently using an Android tablet? 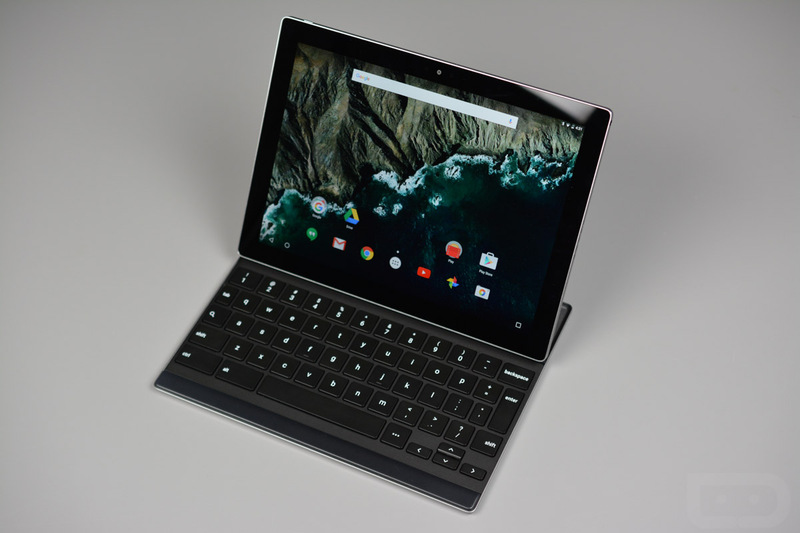 Personally, the last time I touched a tablet was when the Pixel C first came out. After using it for about a week, I realized that Android on a bigger screen isn’t all that exciting. Sure, it has its uses, like better media consumption, but nothing truly invigorating is being brought to the table. With Android N and multi-window support, things are getting better, but there’s still not enough to make me use one often. Answer the question, then let us know the reasoning behind that decision. Do you use an Android tablet?